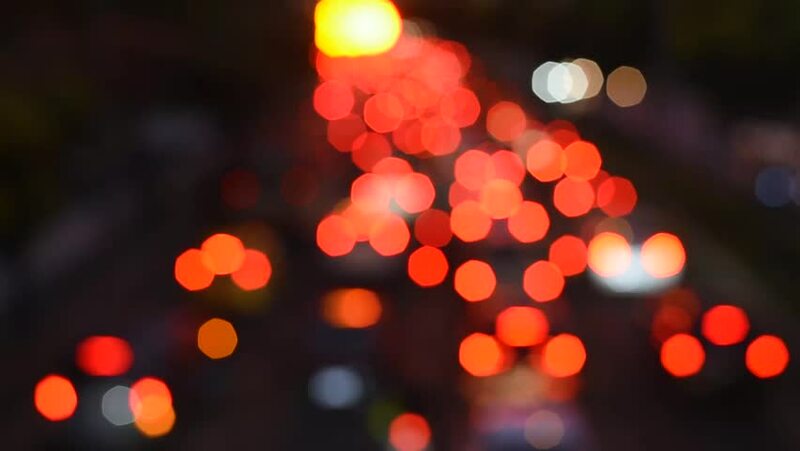 hd00:24City night lights blurred traffic Defocused background: Bangkok, Thailand. hd00:30Out-of-focus car rear lights at rush hour. FullHD 1080p. 4k00:28Blurred view of cars in the traffic jam. hd00:10Motion red round on black. High quality royalty free stock footage and visuals featuring golden orange and red bokeh orb shaped particle motion backgrounds.